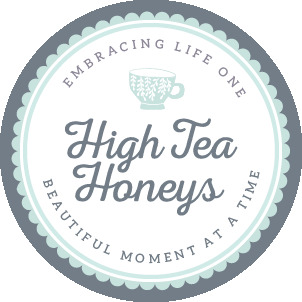 High Tea Honeys – Invitations to VIP events and free tea stuff! Happy Friday evening! If you’re not part of the High Tea Honeys meetup group and you haven’t been able to access the message board, this update is for you! I am excited to announce some developments with the High Tea Honeys that hopefully you are just as excited about!